Click HERE to download your FREE copy of Everything You Ever Wanted to Know About Private Golf Club Communities. 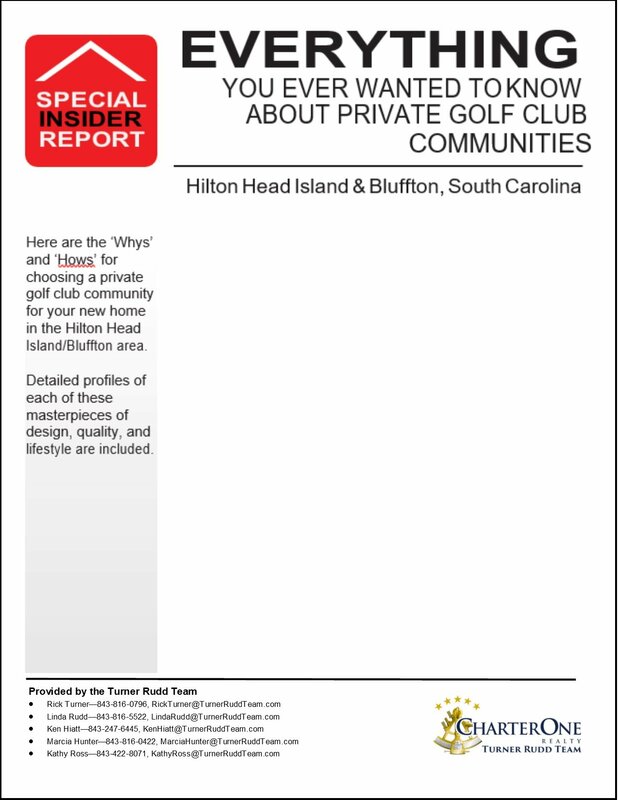 Six of the Hilton Head area's golf communities are known as Private Golf Club Communities. To get a thorough description of their amenities and an up-to-date delineation of their fees, click the link above to download your copy.